Al-Shabaka Policy Advisor Omar Barghouti is an independent researcher, commentator and activist committed to upholding international law and universal human rights. He is a founding member of the Palestinian Campaign for the Academic and Cultural Boycott of Israel (PACBI) and of the Boycott, Divestment and Sanctions (BDS) campaign against Israel. Barghouti is a frequent public speaker and prolific writer. He is the author of Boycott, Divestment, Sanctions: The Global Struggle for Palestinian Rights (Haymarket, 2011). Among other works, he contributed to the philosophical volume, Controversies and Subjectivity (John Benjamins) and to The New Intifada: Resisting Israel's Apartheid (Verso Books, 2001). 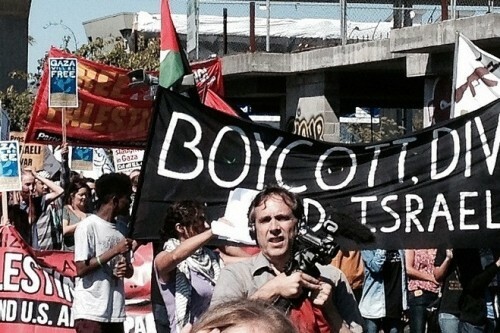 Beyond the headlines of the boycott, divestment, and sanctions (BDS) challenge to Israel, there is continuous debate as the movement matures. What other strategies do Palestinians need? Are comparisons with South Africa appropriate? What about problems with international law? What of gray areas around normalization? 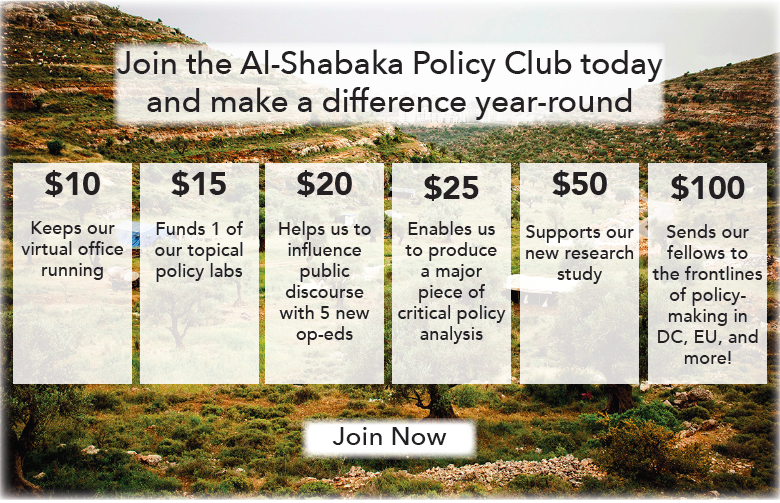 Al-Shabaka Policy Advisor and BDS co-founder Omar Barghouti addresses these and more. 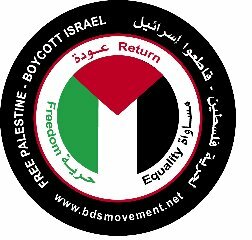 The success of the Boycott, Divestment and Sanctions (BDS) Movement launched a decade ago owes much to the constancy of its founding principles and the flexibility of its context-specific actions, as is evident in this policy brief written half-way along the road by Al-Shabaka Policy Advisor Omar Barghouti and republished today. Al-Shabaka policy advisor Omar Barghouti examines the formation and evolution of the boycott, divestment, and sanctions (BDS) movement. 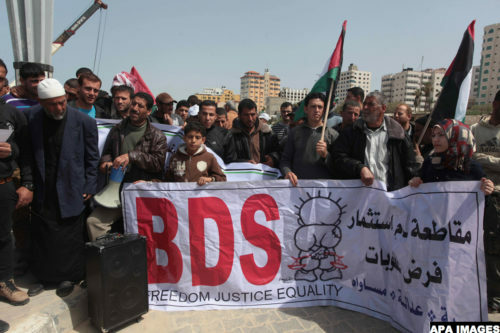 Barghouti argues that BDS's growing success is due to its rights-based approach, collective leadership, call to Israelis of conscience, and promotion of context-specific strategies.